This is the first day of a new training cycle. I’m excited to see how everyone responds to this program. I’ve been experimenting with these strength workouts over the last couple of months, and they are incredibly demanding. The focus of this program is building lean muscle mass and increasing muscular endurance. To this end, we are using fixed weights on the bar and timed lifting superset intervals. 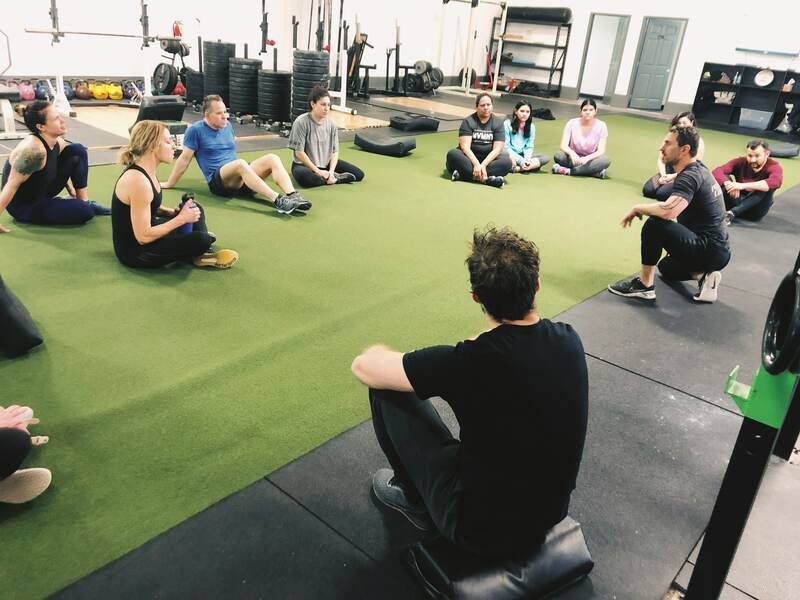 Monday, Wednesday, and Friday are going to be lift days–we will do 2 moderate load compound lifts each day, supersetted with a lighter weight movement, with limited rest between sets. 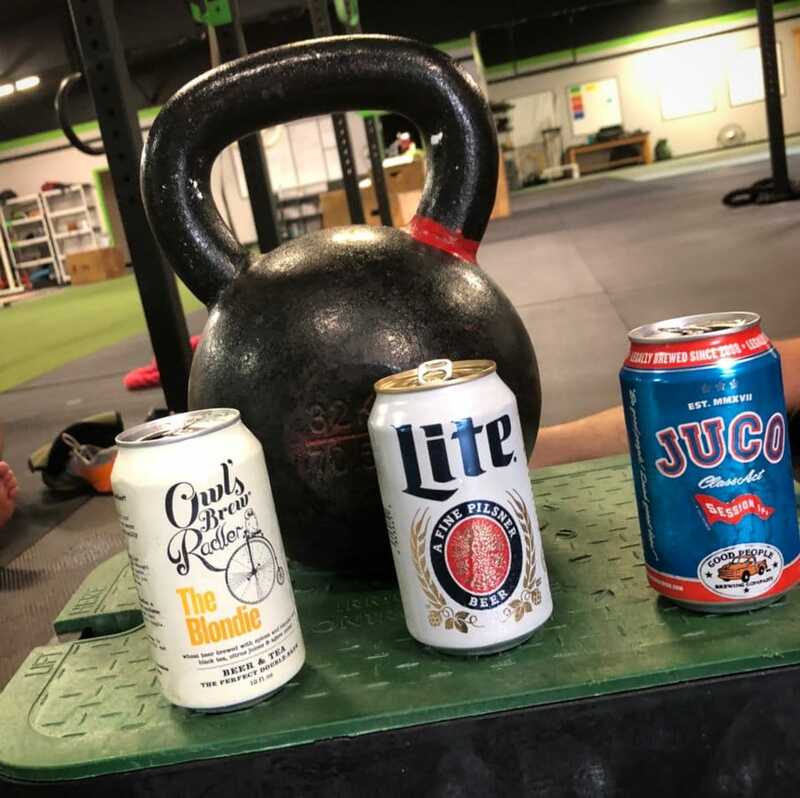 The reps and loads will change over the Tuesday will be a long light weight chipper circuit, and Thursday will be a longer 3-5 round heavy metcon. As always, it is helpful if you come to class prepared: read the workout description before you get to the gym and try to understand what is expected for your level. Also, remember that you can always ask your coach for modifications because of injury or in order to tweak the program to your personal goals–that said, if you want modifications, please show up on time, prepared, with some clear concept of what you’re trying to accomplish, and ask the coach for help either before class or during a break (not 3 sets into the workout).